Photograph: William Zbaren The Northwest Chicago Film Society is a Time Out Chicago's Best Awards Critics' Pick. 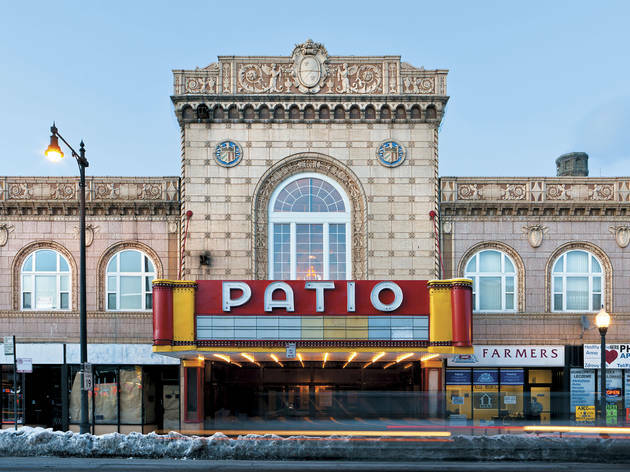 After Eddie Caranza bought the Portage Theater last year, the notorious Congress Theater owner shuttered his new acquisition this past spring and evicted its film programmers, among them the Northwest Chicago Film Society. 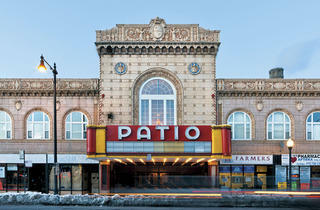 The nonprofit thought it had found in the Patio Theater a more dependable venue. But after recent boiler system problems at the aging theater, the group has moved its programming temporarily to the Gene Siskel Film Center. With luck, the NWCFS's passionate, knowledgeable twentysomethings—Julian Antos, Becca Hall and Kyle Westphal—will find a new, permanent home they deserve for their unparalleled 35mm screenings and lectures that span cinema history, from silents to underappreciated classics to cult fare.